Shell spills 13,000 gallons while drilling near Deepwater Horizon site | al.com: The area where the well was being drilled is about 20 miles from the site of the BP oil spill. Shell is working in water more than 7,000 feet deep. The well was being drilled by the Deepwater Nautilus, according to federal records. 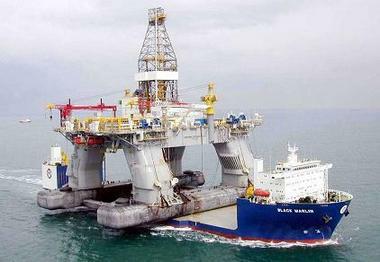 That rig is ownePublish Postd and operated by Transocean, the company that owned the Deepwater Horizon rig.